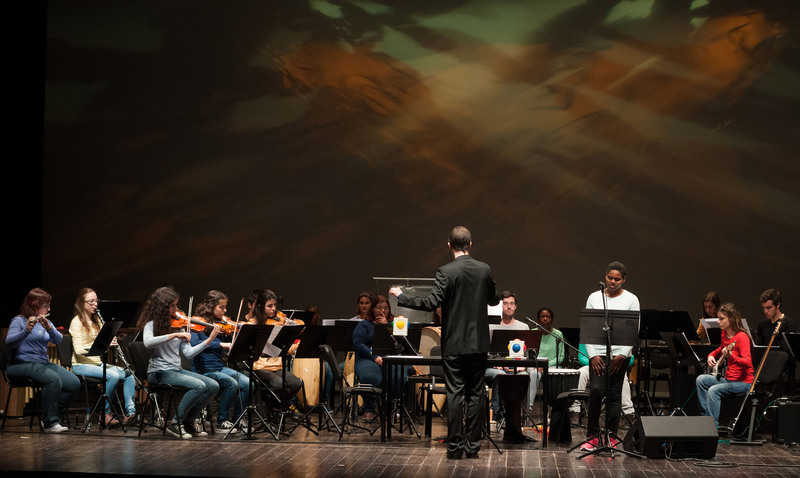 Following four years of work developed by the Setubal Music Festival with the local community, and benefiting from the support of Gulbenkian’s Foundation recently established PARTIS scheme – Artistic Practices for Social Inclusion, a new step was taken in creating opportunities and the consolidation of musical experiences for the young musicians from Setubal. The creation of an ensemble or a small youth orchestra, in which some of the most talented young musicians in the region may continue musical journey after finishing high school and before undertaking professional adult life, began to take shape in late 2014. The concept is uniquely inclusive: the ‘orchestra’, mirroring the Festival’s approach, will truly reflect the nature and music-making of the local community and therefore it will include drummers in the African / Latin American tradition (20% of the population coming from the former Portuguese colonies), classical instrumentalists, jazz musicians, and young people with special needs who are now learning to play music using assistive technology. 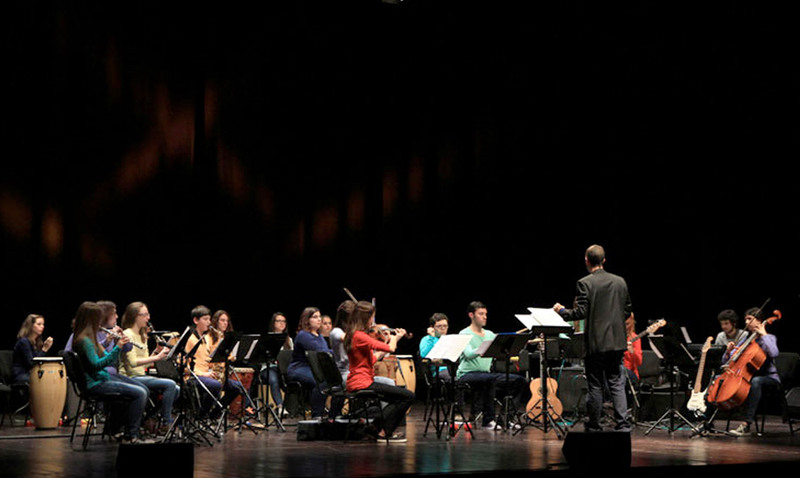 Importantly, the Youth Ensemble of Setubal will give regular work to young composers, just as orchestras always used to do, because a new repertoire needs to be specially composed or arranged for this unique musical democracy. 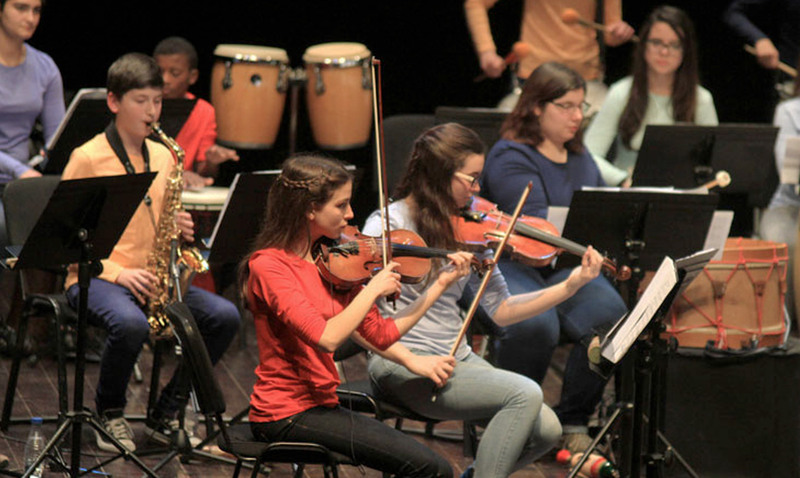 The Youth Ensemble of Setubal is a project developed by A7M – Cultural Association for Setubal Music Festival, under the direction of Ian Ritchie as artistic director and guided by three specialist music leaders: Rui Borges Maia, Pedro Condinho and Fernando Molina. Rui Borges Maia is a well-known classical musician, member of the Portuguese Chamber Orchestra and the Plural Ensemble (Spain). He also plays with À-vent-gard Quintet and with Tagus Ensemble (Portugal) and started recently his collaboration with Ensemble MidtVest (Denmark); Pedro Condinho is an inspirational music teacher of young people with special needs and much in demand as a professional jazz musician; Fernando Molina works internationally as a percussionist in world music and other contemporary genres and locally as a workshop leader and teacher.